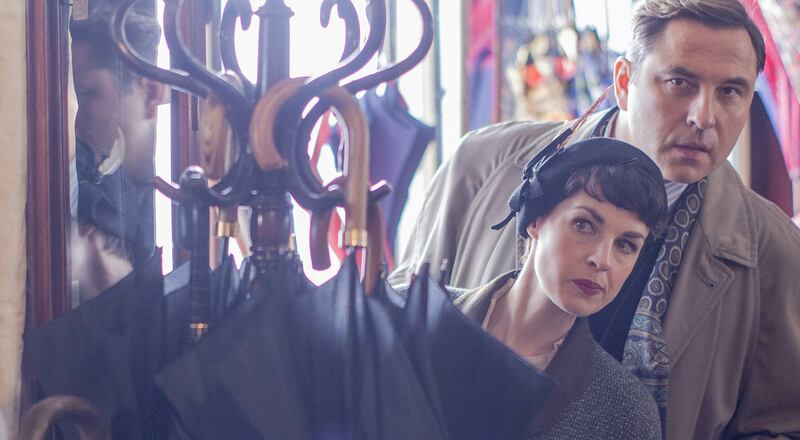 Partners in Crime is an espionage adventure series about a suburban married couple, Tommy and Tuppence Beresford, who solve mysteries and foil plots in 1950s Cold War Britain. 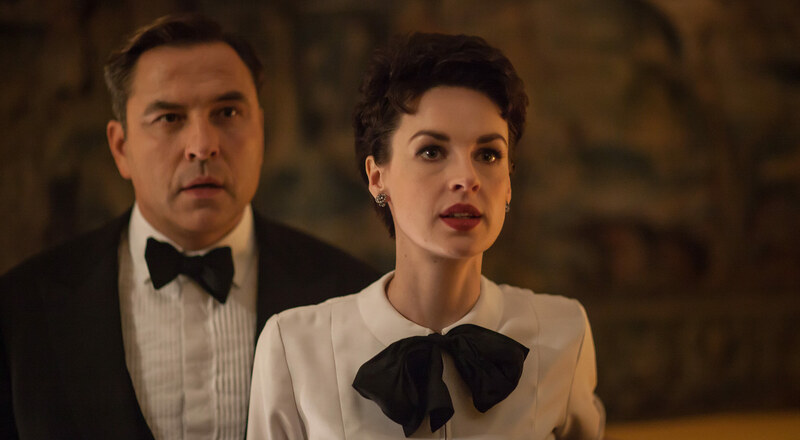 Based on Agatha Christie’s classic characters, Tommy (David Walliams) and Tuppence (Jessica Raine) may approach their cases in a somewhat haphazard manner, but their natural guile and derring-do are more than a match for the spies, assassins and double agents that stand in their way. This series comprises two stories, The Secret Adversary, where our heroes search simultaneously for a missing girl and a recording that could identify a Soviet hit man living within our midst, and then N or M? where they must identify which person in a guesthouse in Cromer has stolen a nuclear bomb… before it’s too late. 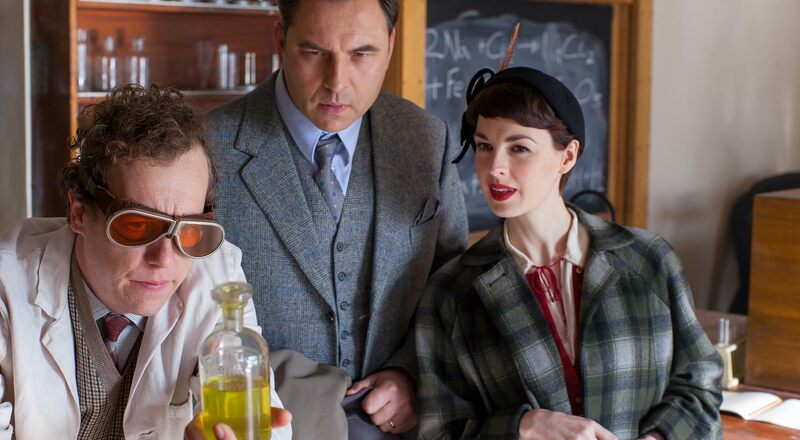 Partners in Crime - 6 x 60' - first broadcast weekly from July 2015 on BBC One. Tuppence is followed by a strange man on her way to meet her husband, Tommy. Tommy is convinced he's on the trail of something big, but when he realises the evidence has gone missing, Tuppence wonders if he isn't being a little one-track minded.